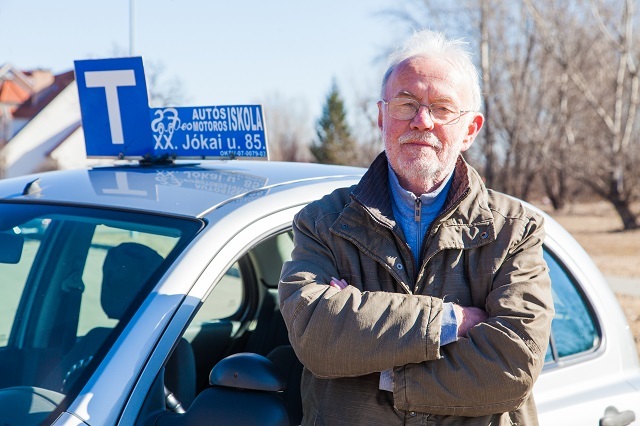 Oktatóink – Driving school No.27 Ltd. I have been the director of the school since 2002. I have been teaching since 1983. The school has been awarded “The best school of motorcars ” ever since I took over. We have always been among the best 10 in the last few years. My job is to coordinate the tasks here at the school – courses -, besides I have practical and theoretical courses as well. I support and help the development of our young instructors. When teaching, I often rely on my long experience. 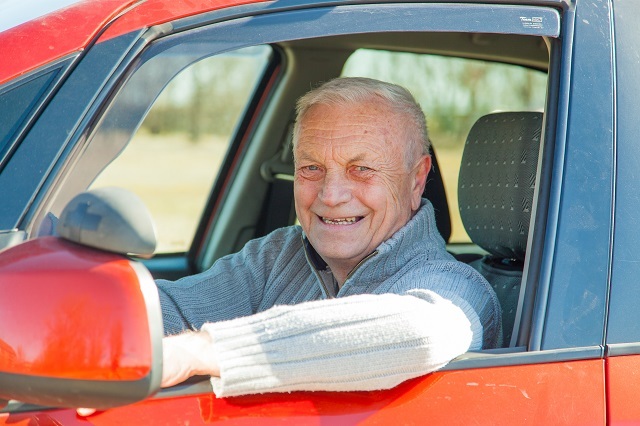 I have been teaching students, learner drivers for 45 years. I use a gas powered Suzuki Sx4. I swap with students at 133, Nádasdi, in the XIX-th district. I graduated from the University of Nyíregyháza in 2015, I majored in formation of driver learners. I have been on the team since January 2016. My job involves theoretical and practical training. 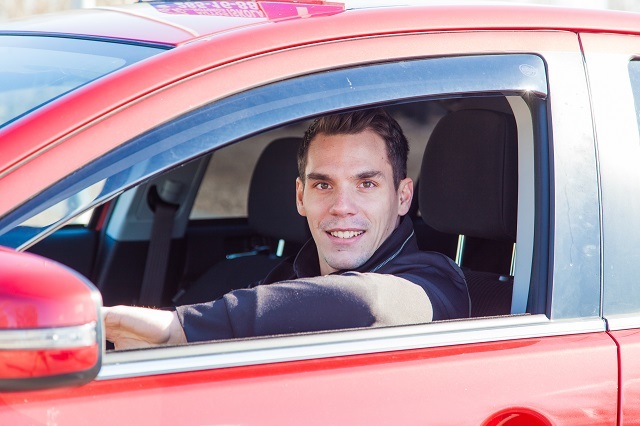 Since 2012 I have regularly held trainings of driving technique. I graduated from the University of Nyíregyháza in 2015, I majored in formation of driver learners. My job involves teaching truck driving. My work requires patience, diligence. I work according to these unwritten rules. When teaching students, I would like to give the students the professional knowledge I have. Although I am 57 years old -at least that is what my identity card says – I feel like being 32. I have the momentum the young have when teaching. I use a diesel driven Hyundai Matrix, middle class, multipurpose vehicle. THE YOUNG KEEP ME YOUNG. I consider myself to be a very experienced, patient instructor. For trainings I use a diesel driven Citroen Berlingo. I swap with the students at Határ út. I joined the Driving School No. 27 back in November 2016 where I have practical trainings in category “B” for students wishing to get a driver’s licence. I use a Hyundai 130 motorcar when teaching. Starting points at Erzsébet and Csepel according to arrangements. 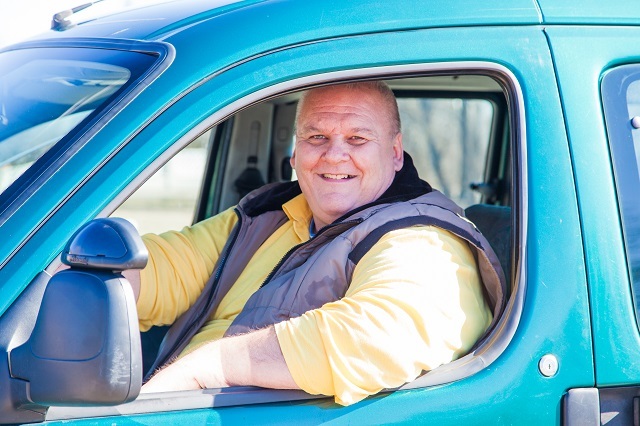 I have been teaching learner drivers for 36 years. I always try to help the students improve their skills and knowledge with my decades-long experience. I have had theoretical trainings only since January 2017. Address: 1205 Jókai Mór u. 85.